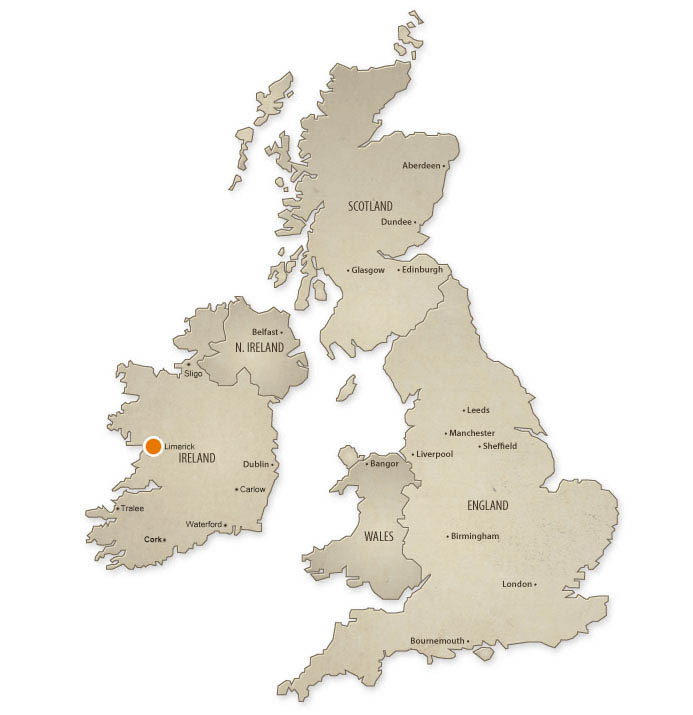 The University of Limerick is a university in Limerick, Ireland. Founded in 1972 as the National Institute for Higher Education, Limerick, it became a university in 1989 in accordance with the University of Limerick Act 1989. It was the first university established since Irish independence in 1922, and was followed by the establishment of Dublin City University later the same day in 1989. 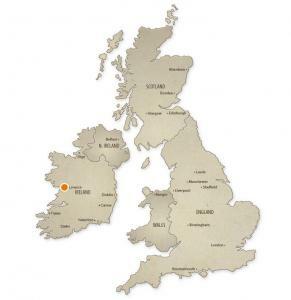 The University of Limerick (UL), is located on the west coast of Ireland along the picturesque River Shannon and enjoys an unspoiled natural environment blended with state-of-the-art teaching and research facilities. UL was awarded prestigious 5-star rankings for graduate employability, innovation and knowledge transfer, teaching, engagement, internationalisation and infrastructure by QS Stars independent assessors. With close to 12,000 students, including more than 2,000 international students each year, UL is a young and enterprising university with a proud record of innovation in education and scholarship. A survey of Irish students recently voted UL Ireland’s most popular university with a satisfaction rating of 85%. UL offers more than 70 undergraduate programmes across Arts, Humanities and Social Sciences; Education and Health Sciences, Science and Engineering and the Kemmy Business School. UL also delivers a strong postgraduate offering with more than 100 taught postgraduate programmes to Doctoral and Post-doctoral level. 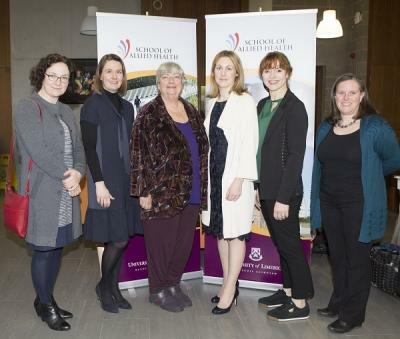 UL pioneered the concept of Cooperative Education in Ireland, placing more than 2,000 students in paid and semi-paid work placements annually – 30% of these as international placements. These valuable work experiences make UL graduates more employable, which is why the UL graduate employment rate is 15% higher than the national average. 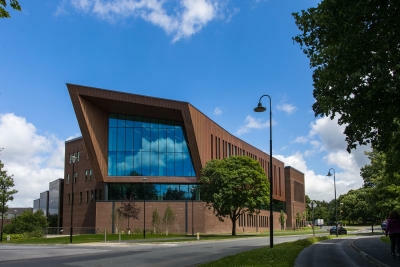 Known as ‘Ireland’s Sporting Campus’, UL boasts Ireland’s first altitude training centre, an Olympic-sized swimming pool and the National Strength and Conditioning Centre. The new 3G pitches are the largest artificial grass development in Europe and the Sports Arena attracts more than 600,000 visitors each year. Cafes, restaurants, student and faculty accommodation options and a range of on-campus facilities provide an outstanding student experience and a stimulating working environment.